The full OVERLOAD release is now available on Steam and GOG! 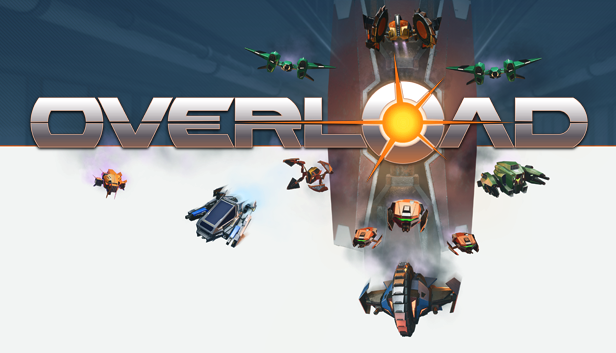 We are happy to announce the launch of Overload on Steam and GOG! This includes the FULL single player campaign, challenge mode with leaderboards and online multiplayer, all in one convenient package. As we indicated previously, the price is going up at launch, but just a small amount. The price will be set at $29.99. To celebrate the launch, we will have a 12-hour live stream on Twitch! Who needs sleep?! We’ll have a Reddit AMA, play multiplayer, show off the editor, connect with other streams, and more! Join us starting at 9am CT! We wanted to take this time to say how grateful we are for such an amazing community. This project wouldn’t be what it is without your feedback and support. We are really proud of Overload, and even though it took a bit longer than expected, we really think you will enjoy it. Thanks for sticking with us!